Below is a photo album with some of the highlights of my early-summer ride around Iceland, June 2017. 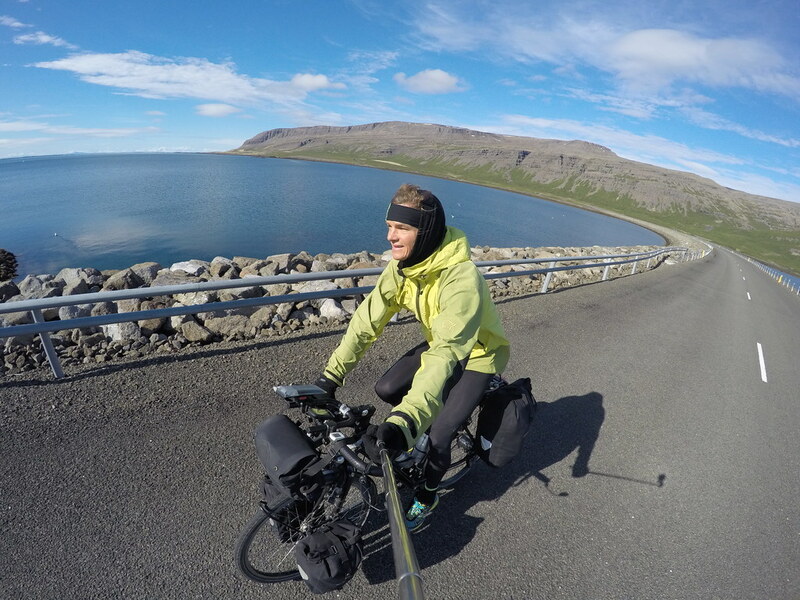 I rode clockwise around the island, starting and finishing at the Keflavik Airport in the south-western part of the island. I camped all nights (except for a hostel in Akureyri), and mostly bought all my food in supermarkets, thus keeping the expenses down. 18 cycling days. 1.900 km. See the Iceland stats here!